East Coast Wood Barrels is one of the first Cooperages on the Eastern Seaboard, located just 60 miles east of New York City and positioned right before the great wineries of Long Island. 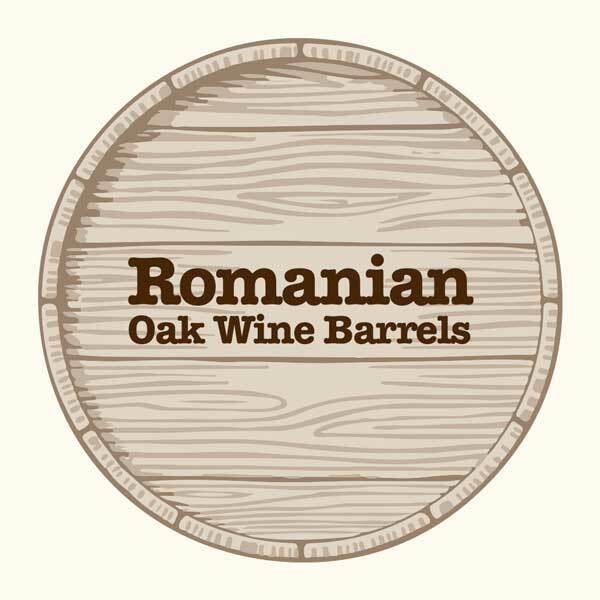 At ECWB, we specialize in the manufacturing of European Oak Wine Barrels and American Oak Whiskey Barrels. 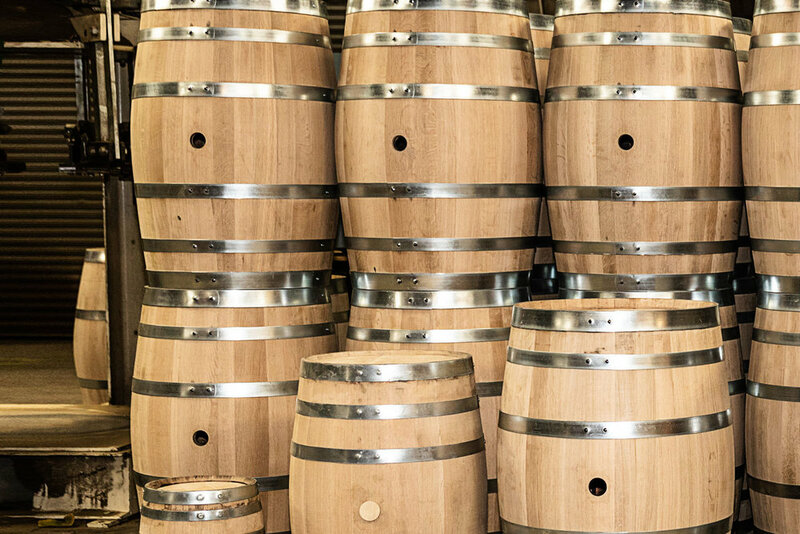 Spurring from the passion of entrepreneurship, the ingenuity from a background in engineering, and an out-of-the-box approach comes East Coast Wood Barrels; the first Cooperage on the Eastern Seaboard specializing in the production of European Oak and American Oak Wine and Whiskey barrels. *Click On A Barrel Below To Learn More About Our Different Products. 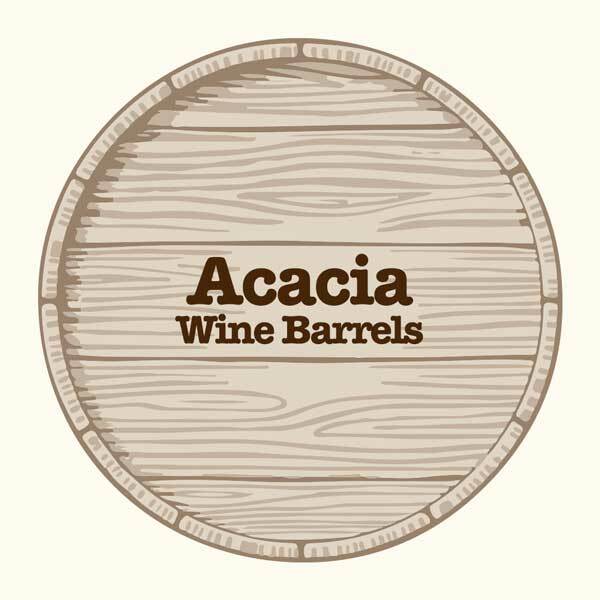 Our mission is to consistently produce premium quality wine and whiskey barrels. Every barrel we produce embodies the ingenuity, perseverance, and quality of George’s American story. This heritage also guides our company’s commitment to: manufacturing within the United States, revitalizing our nation’s economy and local trades, and thoughtfully utilizing America’s natural resources (along with some European wood). We take the greatest pride in brandishing each barrel with the "Made in America" seal. Advantages: Neutral food-grade stainless steel ageing system, standard liquid capacities and footprint, common cap and couplings, micro-oxygenation control through dual wood heads, internal wood stave system supports product finishing. • Reduced surface area prevents wine oxidation. Capacities for Sale: 10,30, and 59 gallons. * Toasting level and duration by winemaker’s request: Light, Medium, Medium Plus, and Heavy. Improvements: 1) high-polish interior finish, 2) new lift points 3) simplified fastener system decreases time and effort to replace heads and staves. 4) tightening system incorporates a tapered head and side-shim ports for maximum seal security (overcoming the driest storage environments). 5) A removable stave frame offers increased surface area and wood species options, 6) New heads and staves can be ordered from any cooperage and require no special machining (tongue and groove or dowel construction is ok), 7) The new system allows users to source wood from their preferred supplier (ECWB is happy to provide all your replacement heads , staves, and gaskets.) 8.) For spirit producers a head-spring option is available to negate dynamic expansion and contraction experienced in outdoor ageing. Developed 2016 for general winery and distillery applications. Avantages: Neutral food-grade stainless steel ageing system, standard liquid capacities and footprint, common cap and couplings, micro-oxygenation control through dual wood heads, internal wood stave system supports product finishing. Disadvantages: Extra effort to replace heads and staves. (recommended for smaller production with ample labor resources), wire-secured internal staves require extra crafting. Head fastening system requires careful inspection of head-stave assembly (no gaps between staves). The complex head-shape requires machining and limits replacement options. Call us directly at 516.644.1693, email info@ecwbny.com, or please fill out and submit the form below with any questions, comments, or concerns. For sale: 10 Gallons, 30 Gallons and 60 Gallons! Head Options: American Oak, European Oak and Acacia. Stave Inserts: American, European, Acacia and Any Wood by Special Order. Precise Temperature Control: Long, Short. Also Available Toasting before Charring. Please Contact Us for Production Time Frame and Customization. Inside the Barrel: Staves have Different Toasting Level. Our latest hybrid barrel system represents one of the most functional, secure and economical wine and spirit vessels on the market. Its easily replaceable wood head and stave system enhances both workability and control of your product at a greatly reduced life-cycle cost as compared to traditional wood barrels. The system’s staves are held within an easily retractable food grade stainless steel rack. This simple, reusable system promotes product workability, vessel maintenance, and provides exceptional wood surface areas. All of our Hybrid barrels are pre-tested for quality. Our patented tightening system combines a tapered wood head and shim-ports to ensure the security of your primary seal over the duration of your products development. A food-grade O-ring provides a secondary gasket seal, and finally a spring-loaded bolt connection can be added by special order to overcome dynamic thermal environments utilized by certain spirit makers. Copyright © 2019 East Coast Wood Barrels Inc. All rights reserved.